Product detailsThe GT Zaskar has a long-standing and enviable history and reputation as one of the b.. 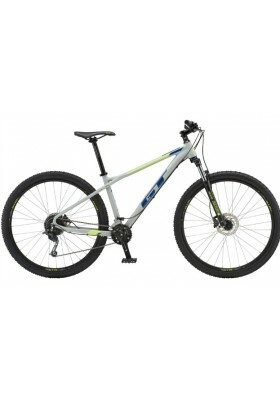 PRODUCT DETAILSFuel EX 5 is the gateway to full-suspension trail bikes. 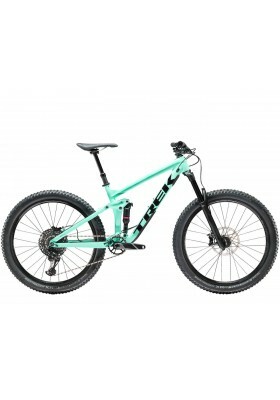 130 mm of front and re.. Product detailsMarlin 5 is a trail-worthy daily rider that's perfectly suited for everyday adv..
Marlin 6 is a quality introductory cross-country mountain bike with front suspension, 24 speeds and .. PRODUCT DETAILSProcaliber 6 is a fast cross country mountain bike and the most affordable MTB .. 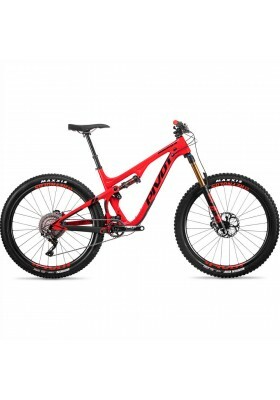 PRODUCT DETAILSRemedy 8 hits the sweet spot in performance and value in the all-mountain categ.. 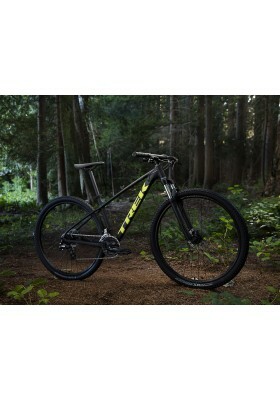 Product details Remedy 9.7 brings the ride quality of OCLV Mountain Carbon to our all-mountain.. Product details The Roscoe 7 is the ideal entry-level trail mountain bike for riders who want .. 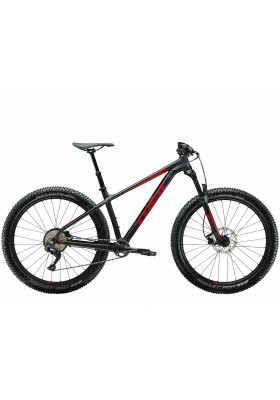 PRODUCT DETAILSSlash 8 is an aluminum enduro mountain bike with fast-rolling 29er wheels, a 16.. PRODUCT DETAILS Slash 9.8 is a carbon enduro mountain bike built to handle big hits, rail..